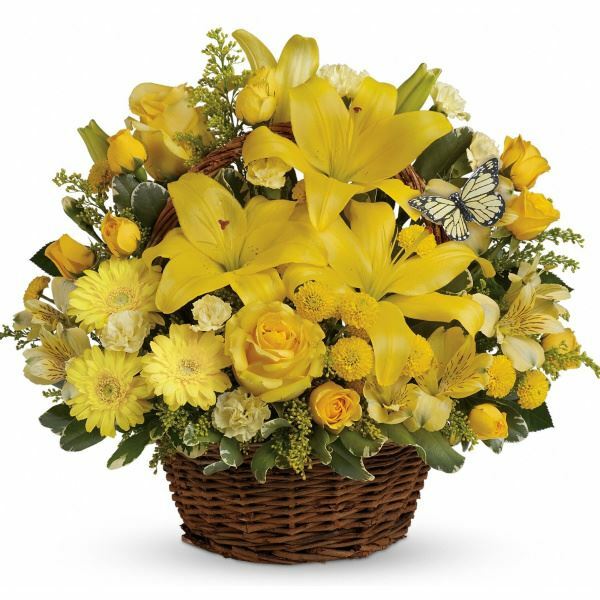 Provide comfort for the family of Marilyn Leary with a meaningful gesture of sympathy. OAKHAM- Marilyn H. (Head) Leary,76, passed away unexpectedly on March 30,2019 at home. and Darlene Leary & Bryan; 2 grandchildren Jessica and Jakob Leary; and her beloved dog Snuggles. She also leaves a brother John R. Head & his wife Gladys of Spencer and several nieces & nephews. Marilyn was born in Worcester and moved to Oakham in 1968. She always enjoyed being the owner of Wind Valley Farm where she offered riding lessons for her children and their many friends. She was always known for her kindness and patience while teaching the kids. Marilyn worked for the phone company as an operator, Paul Revere Insurance Co. and later she was a real estate agent for Equine Homes of New England. 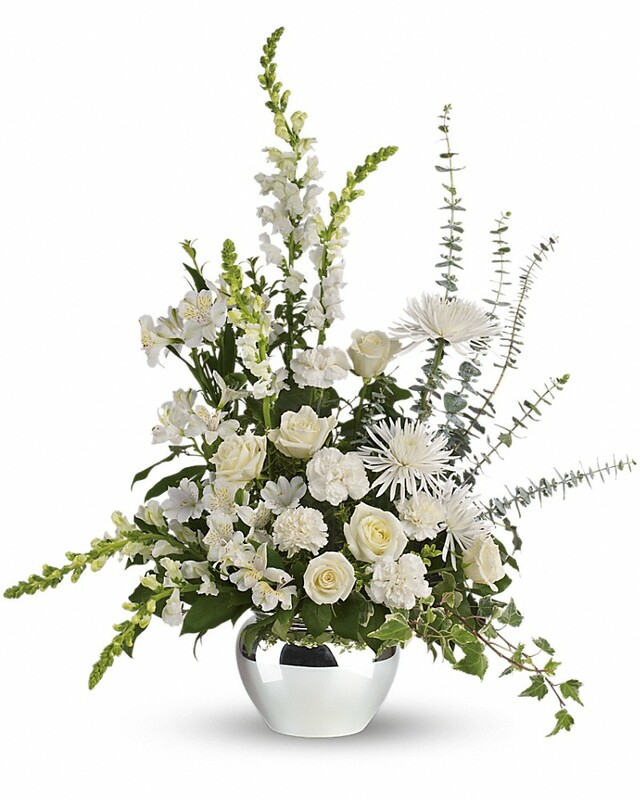 To send flowers in memory of Marilyn H Leary (Head), please visit our Heartfelt Sympathies Store. 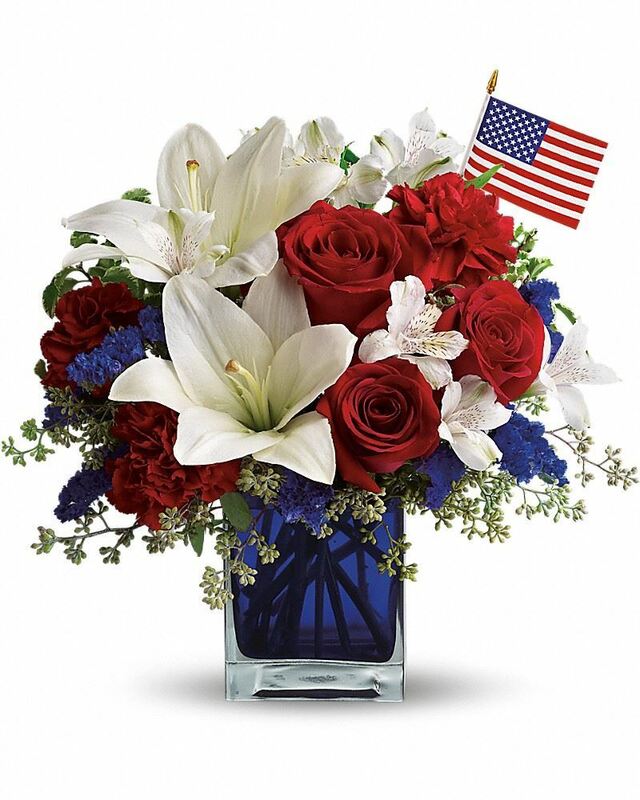 Love from all of us at Equine Homes Real Estate., All our love from your nieces, Cheryl & Liliana, and others have sent flowers to the family of Marilyn H Leary (Head). Love from all of us at Equine Homes Real Estate. Love from all of us at Equine Homes Real Estate. purchased flowers for the family of Marilyn Leary. We will always have treasured memories of Oakham Farm Days. 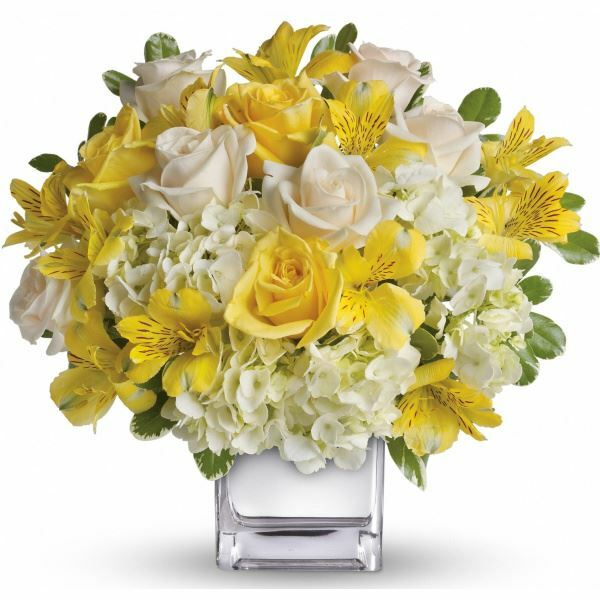 All our love from your nieces, Cheryl & Liliana purchased flowers for the family of Marilyn Leary. 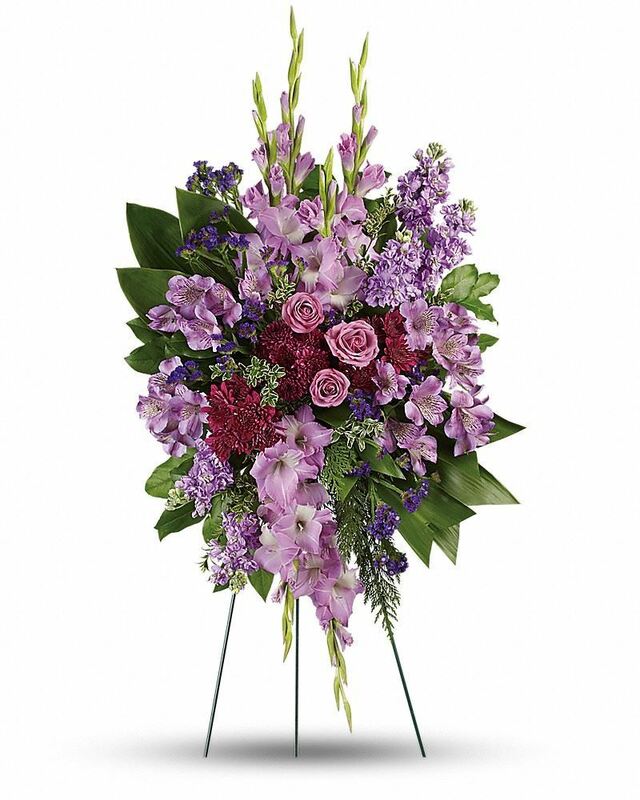 Heartfelt Sympathies Store purchased flowers for the family of Marilyn Leary. Michelle and Anthony Mauro purchased flowers for the family of Marilyn Leary.